Salon Suites for Rent Dallas: What is a Salon Suite? What is a Salon Suite and Why You Need One! As a cosmetologist, you may know what it is like to come in day-in and day-out to the same salon, working with the same co-workers. You also may know that commercial salons can be poorly-run and encourage competition amongst stylists. Any time you decide to work for a company or a business, you are at the mercy of their scheduling and their business policies. Now, if you are okay with where you work, that’s excellent! But, if you have wondered if there is a better way to work and do what you love, there is! Salon suites are a great way to work in a better way that is flexible to your needs. In this blog, we will be discussing exactly what a salon suite is and how it could benefit you! Is There a Better Way to Work? Have you ever hit your alarm buzzer and questioned if there was a better way to work? Of course, you could always ask for different work hours, but that might result in a laugh in your face. Unfortunately, commercial salons are at the mercy of their scheduling. In order to ensure every stylist is receiving the appropriate amount of work hours and wages, managers need to maintain a schedule. However, because of this, stylists can get frustrated when they are scheduled when they would rather have the day off. Here is where salon suite come in handy! With a salon suite, you make your own schedule! That’s right, you decide when you want to work. So, if you would prefer to snooze, take your kids to school, or even be more present in your child’s lives, salon suites can help you. But what exactly are they? 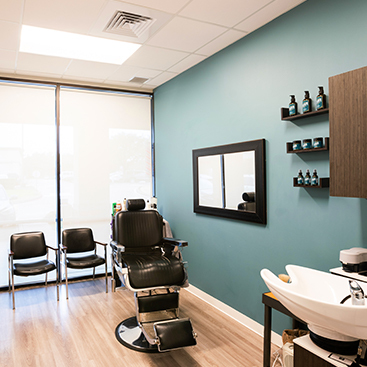 Salon suites are individually rentable salon areas that stylists can use to work on their clients. Every stylist will have their own book of clients that they can provide a variety of services to. For instance, if they are certified to do nails, hair, makeup, or anything else, they can do so! As a stylist with your own booth, you will be able to make the space your own. Because you are paying rent for the space, your workstation is specialized for cosmetic services and can be decorated as you would like. So, why get a salon suite? With your own suite, you get to call the shots! Finally! 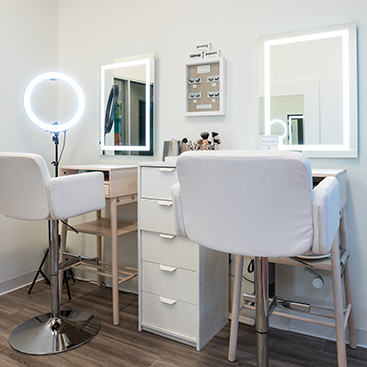 When you rent your own booth with Mattison Avenue Salon Suites & Spa you get your own space to use. Our rentable spaces are pre-decorated to be welcoming and stylish. Not only will your customers feel comfortable in the building, but they will feel at ease in your stylist chair. With your own space, you are able to control who you work with, when you work, and how you work. Salon suites can give you the freedom to make your own choices and use your talents to your customers. If you are interested in renting out your own space for your specific service, Mattison Avenue Salon Suites & Spa can help! Say, you are a hairstylist, you can rent a booth in one of our buildings that are predesigned for hair styling. Included in our rent for your customers use, are hair washing stations, stylist chairs, and so much more. If you are tired of working for a commercial salon, perhaps it is time to try to run your own business and manage how you make your own money. 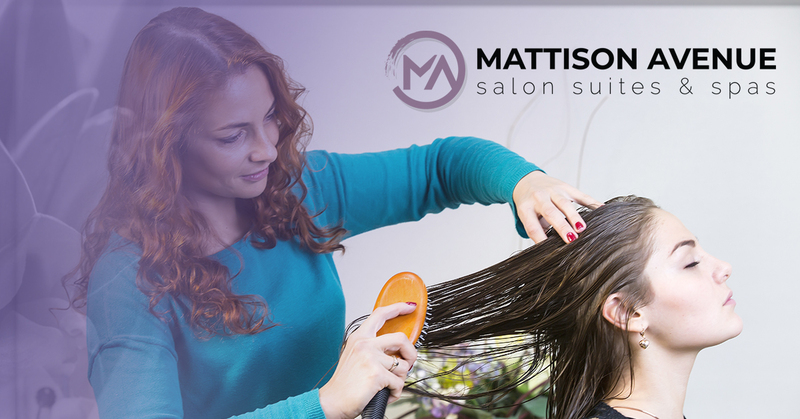 Contact Mattison Avenue Salon Suites & Spa today to learn more about our salon suites for rent.